Descrizione standard: Aidan Conti, University of Bergen, Norway, for e-codices, 2014. 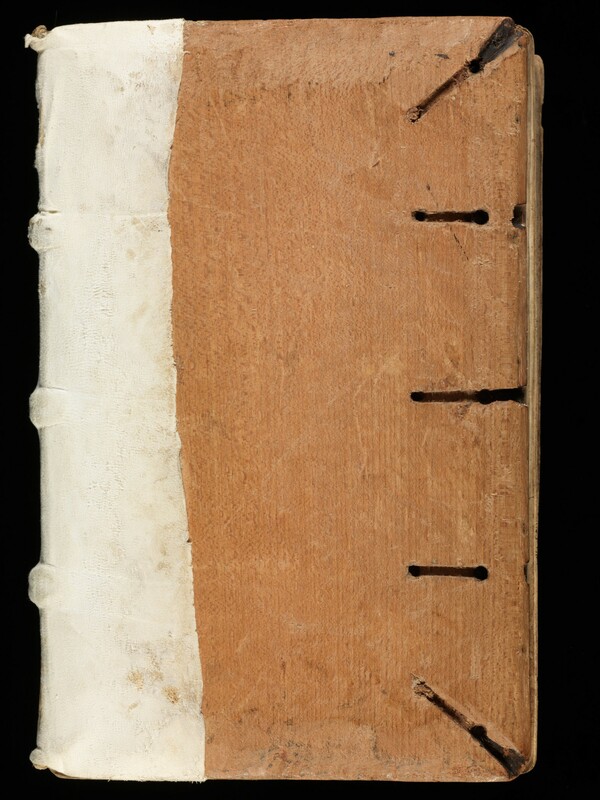 Descrizione aggiuntiva: P. Benedictus Gottwald, Catalogus Codicum Manu Scriptorum qui asservantur in Bibliotheca Monasterii O.S.B. Engelbergensis in Helvetia, Freiburg im Breisgau 1891, p. 68-77.